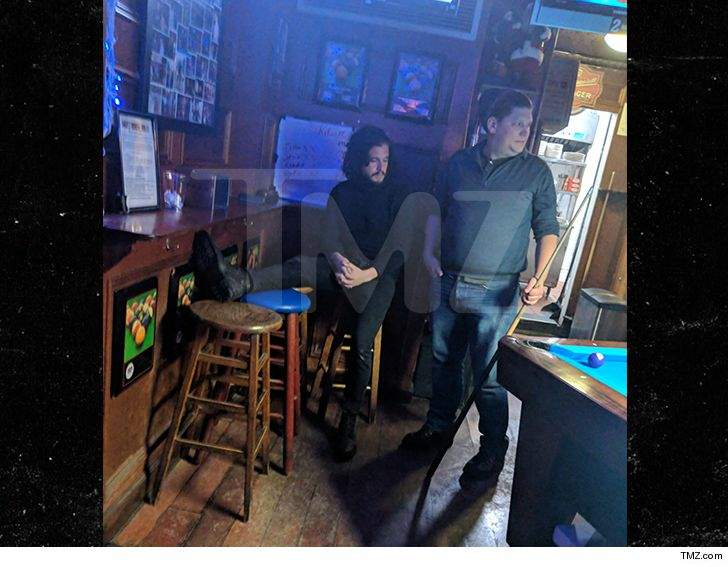 "Game of Thrones" star Kit Harington was into a different kind of game Friday night ... pool -- but he was so drunk and uncontrollable he was thrown out of the bar. The actor who plays Jon Snow in GOT was at Barfly in NYC and was 3 sheets for sure, when he bellied up to the pool table for a game. Problem is ... 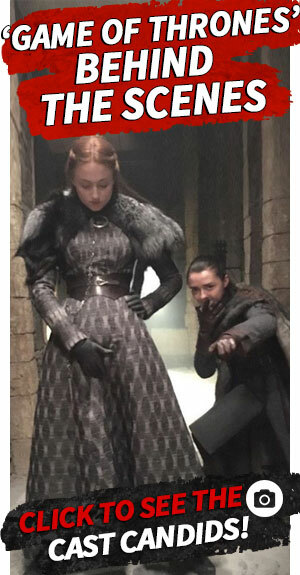 Kit was not in his right mind, and started banging on the table, grabbing at pool cues, and getting in peoples' faces. 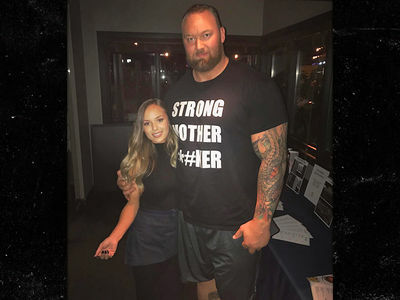 An eyewitness tell TMZ Kit was asked to leave and did, but came back and finally had to be physically removed ... dragged out of the bar.